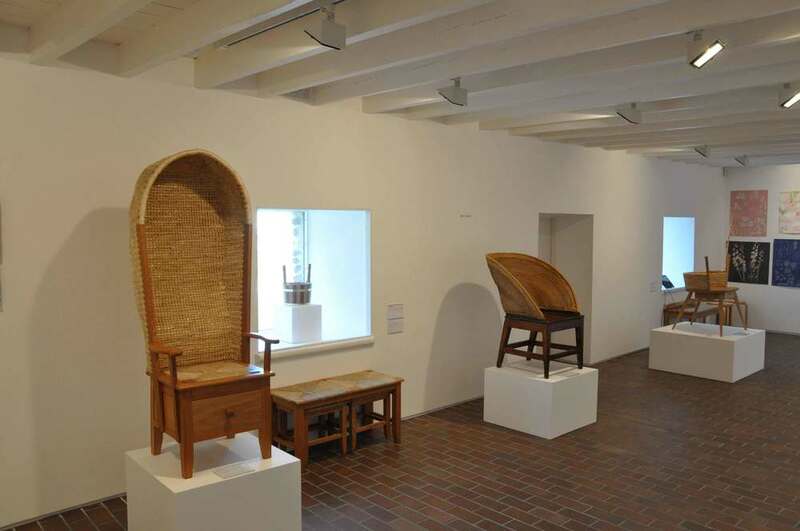 As part of the Pier Arts Centre’s programme marking the Year of Innovation, Architecture and Design, this exhibition showcases the work of eight younger designers and makers all working in Orkney. 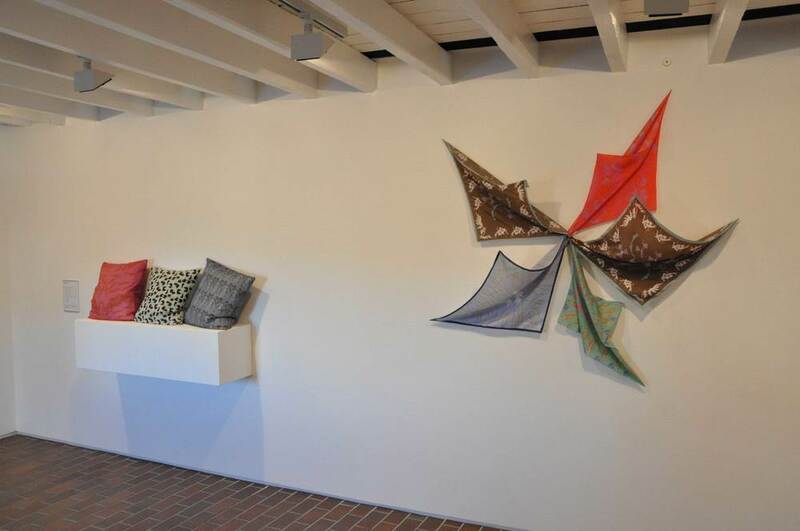 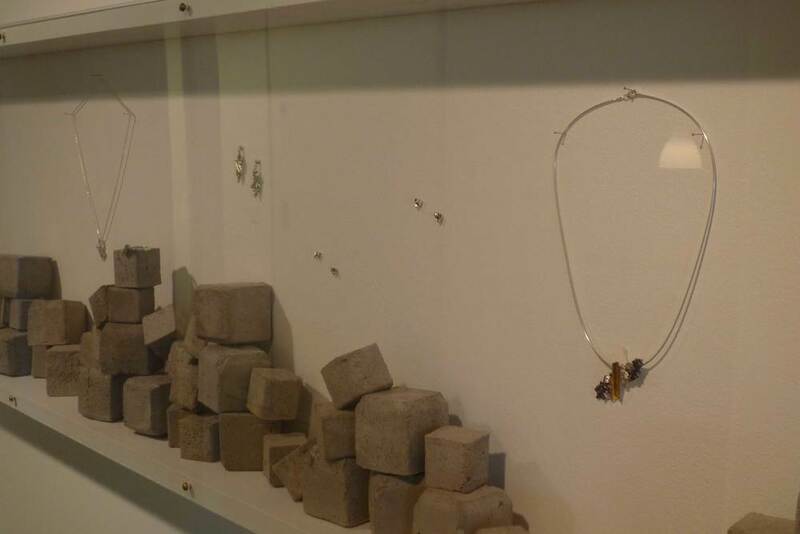 The exhibition includes new work alongside information and images about their inspirations and working processes. 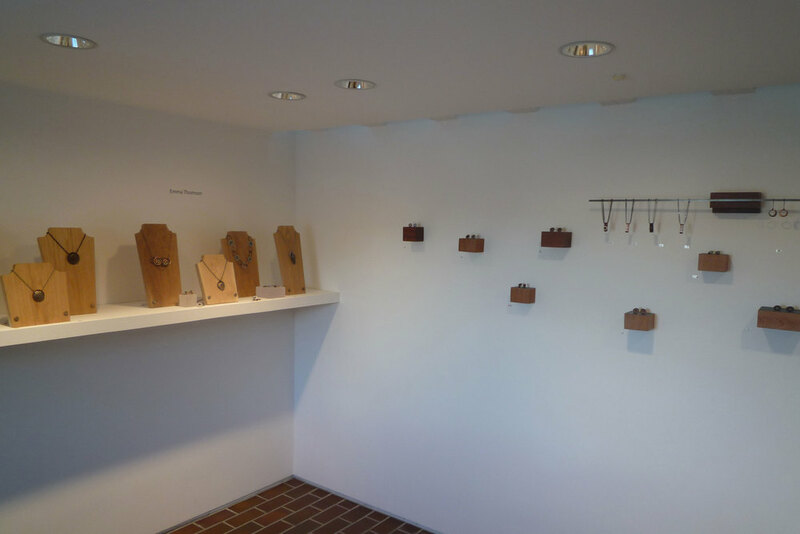 The eight artists included in the exhibition are Zoe Davidson (jewellery), Kerrianne Flett (ceramics), Kevin Gauld (furniture maker), Hilary Grant (knitwear), Emma Thomson (jewellery), Marielle Thomson (printed textiles), Robbie Thomson (furniture and interior design) and Kirsteen Stewart (fashion textiles). 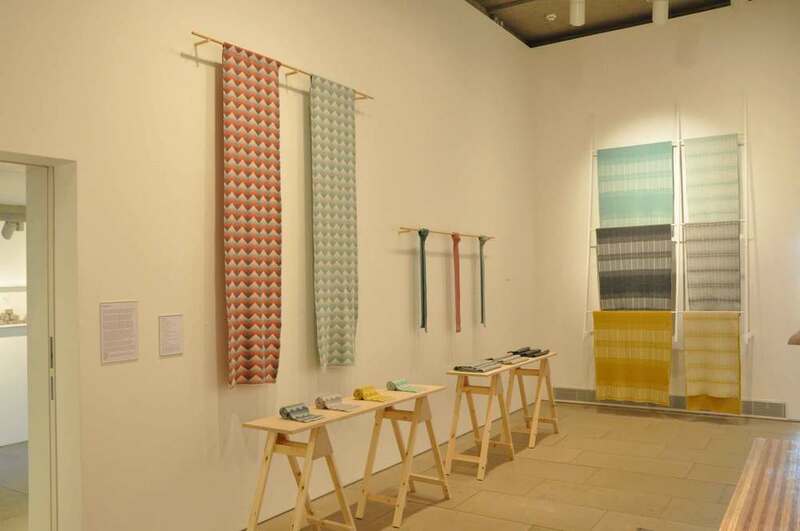 There will be a programme of workshops, demonstrations and presentations throughout the exhibition offering opportunities for the public to meet the artists and find out more about their working methods.